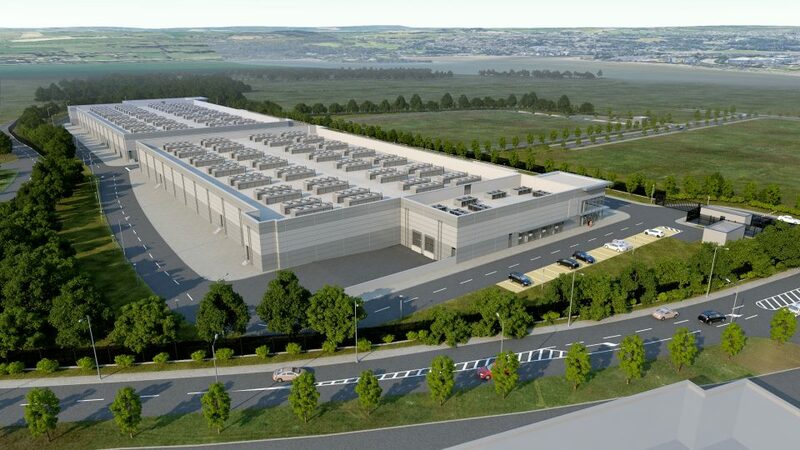 T5@Ireland is a joint venture between T5 Data Centers and JCD Group and will offer cost efficiencies in relation to other European/UK data centre locations. 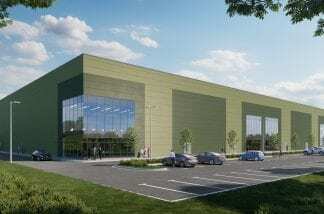 Both companies have unique skillsets and reputations for delivering on largescale capital projects. 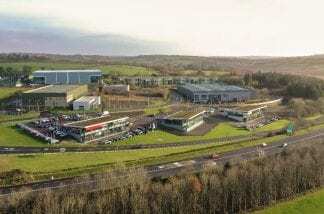 The T5@Ireland campus is located 5 miles from Cork city on a 32.5 acre site with access to 60MW from the adjoining 110kV substation which is dual fed from the regions two main power generation plants. 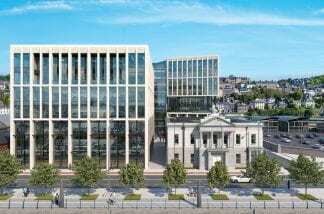 Planning has been approved for 3 Buildings totalling over 550,000 sq. 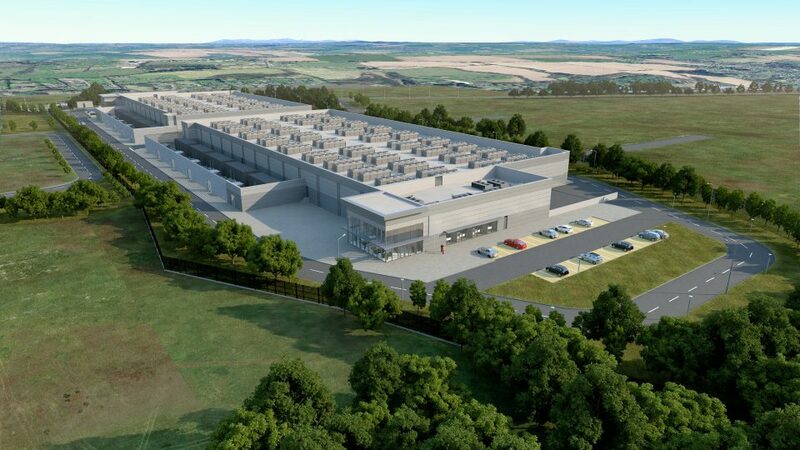 ft. of “Class A” data centre accommodation, including two 7MW facilities and a Hyperscale design for 32MW of critical IT load.